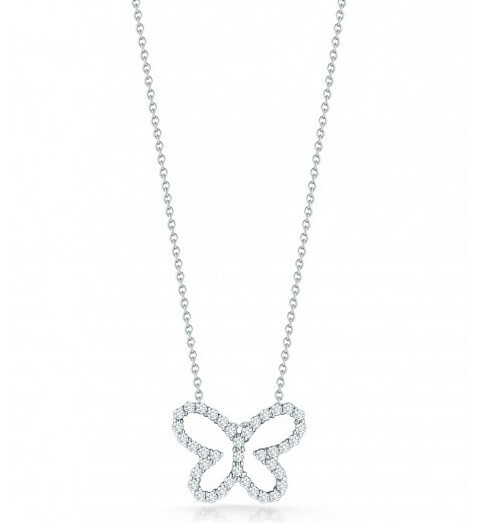 Fluttering to you from Roberto Coin's Tiny Treasures collection is this adorable little butterfly. 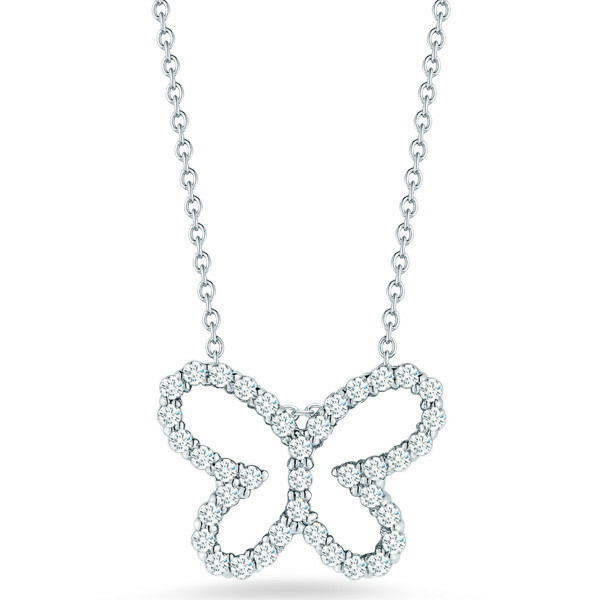 Crafted in 18kt gold and adorned with luminous white diamonds for extra sparkle, the mini charm floats along an 18kt white gold whisper chain that can be adjusted from 16" to 18". 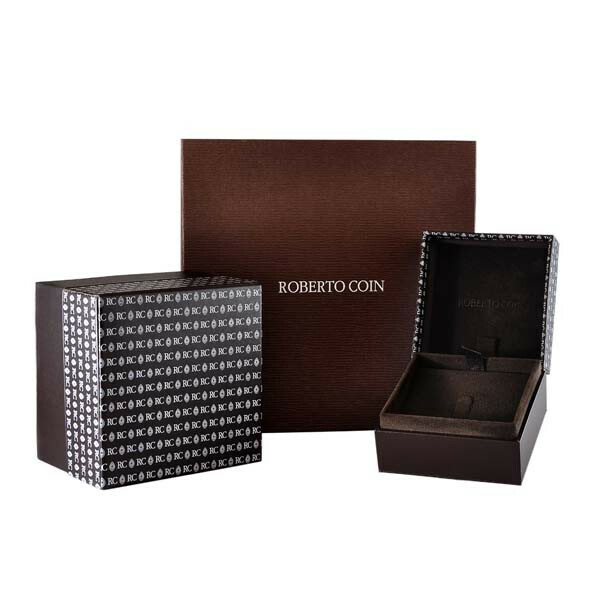 This Roberto Coin pendant will put some whimsy in your wardrobe!